Welcome to my blog where you will find everything related to my handmade creations. Below you will see what and who inspires me, the creative process behind my work and my successes and failures. Join me on this creative journey. 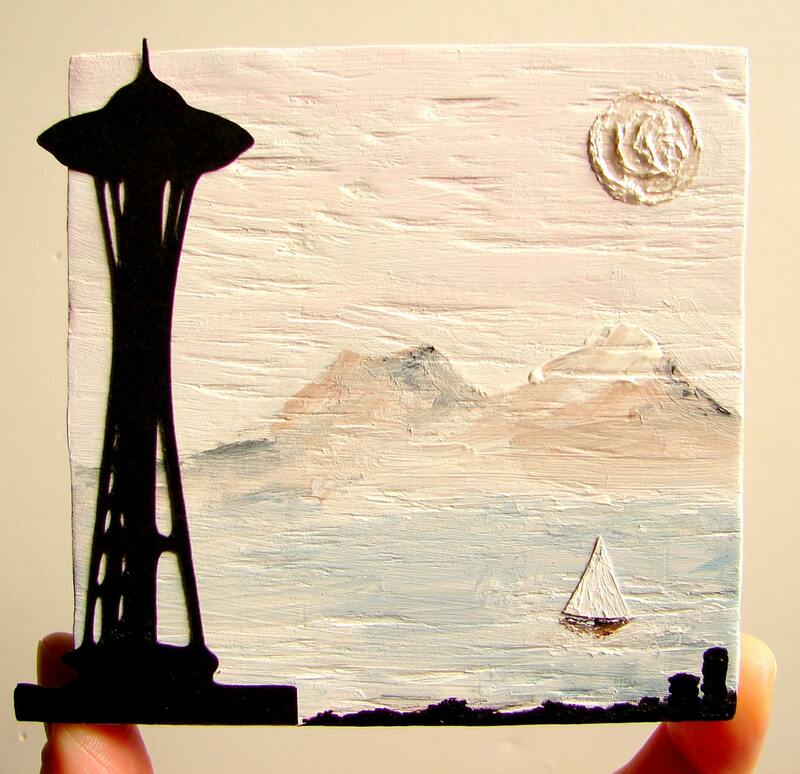 This Seattle, WA artist comes from a family of successful artists and has had an interest in the visual arts since an early age. Kristan's art consists of large bold acrylic paintings, small mixed media art pieces, and mixed media sculptures. I can across Kristan's talent one day when I was doing a random search on etsy and instantly fell in love with her shop BendixenART www.bendixenart.etsy.com. Her art is one of a kind, playful, and bold. Kristan began taking an interest in painting 20 years ago when her friend Heather introduced her to the world of oil painting. From there her work evolved into what it is today. Painting and creating help her spirit to grow. 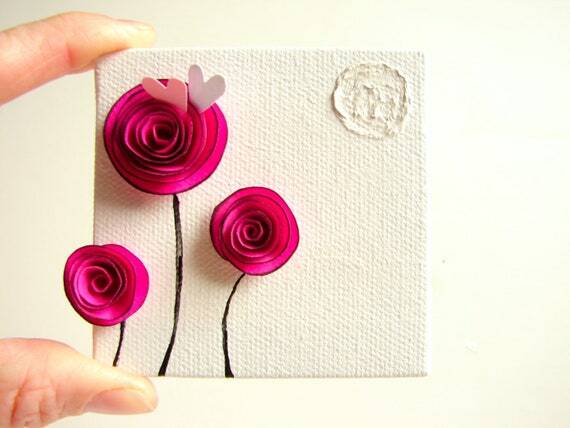 Kristan's true inspirations are nature, paint, paper, and creative blogs. Her favorite thing about her art is the flexible nature of her creative style and how each day offers something new and exciting. 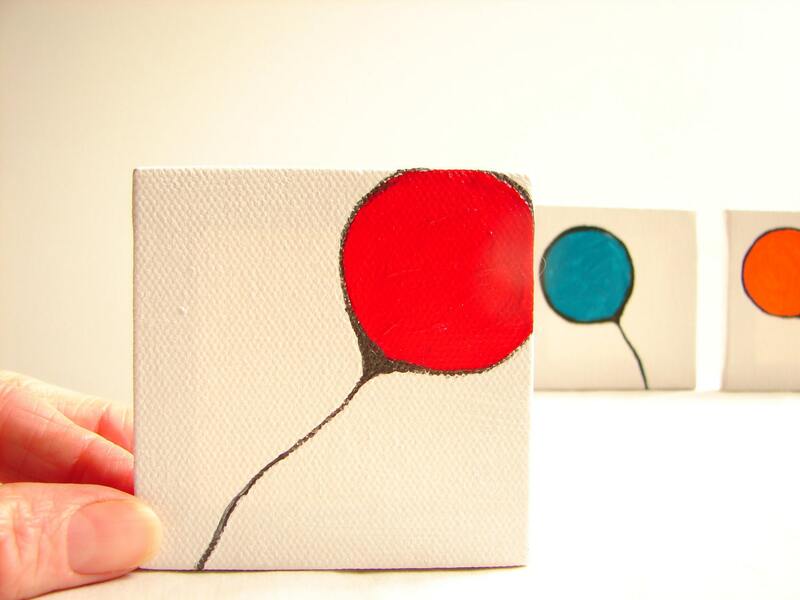 Kristan has been selling on etsy for 2 years now and has been featured in various galleries. She hopes in 5 years to be making a living as an artist and offers this advice to other artists just starting out..."Be different, be focused, and take excellent photos." All American Heroes and Dr. Who! Welcome to my blog, here you will find everything that inspires my creative work. I am working hard to grow my online business and would love for you all to be a part of it. Join me on this journey by reading about my inspirations, goals, and projects. Also, you will find that I love to help out fellow artists, designers, crafters, and independent strong women. Each week they are featured Tuesday's Treasures. Be sure to check it out and support their businesses. Thank You and Enjoy.